So your Septic System has been acting up, and you called Septic System Contractors. Usually, this dreaded call is made when you can no longer put it off. The drains or toilet are barely taking any more liquid, and possibly the yard is beginning to flood (and maybe even stink). It’s usually a little intimidating, because you, like most other homeowners are NO Expert in septic systems. The septic system contractors tell you you’re going to need a NEW septic system. And before you can think of any other questions to ask, he hits you with it… “It could cost up to $20,000”. Boom, Panic sets in, and you don’t know what to do. You luckily did the right thing, and found your way to this website. The good news is that you don’t have to panic. Let’s remember a few things that we’ll outline in this article, and you will immediately feel better, more in control, and will save a TON of dough. The first thing to remember is that the septic contractor is also a salesman. He makes his living by SELLING new septic systems. Not necessarily by giving you the best information that would most quickly solve your problem. Septic system contractors love saying things like “In the long run you’ll need to replace it” or “we could do a quick-fix now, but you’re going to Need to replace it soon”. 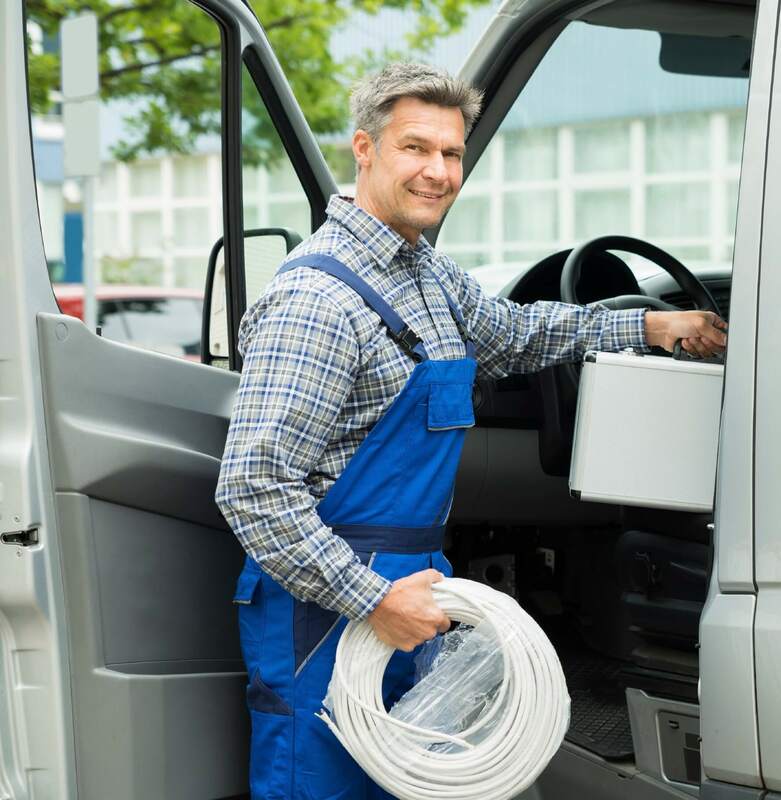 All these things are designed to get them a new client, not necessarily to getting your septic system back in working order for the cheapest amount possible. It’s unfortunate, but YOUR goal is often quite different than your septic contractor. Keep that fact in mind when hearing what he has to say. Take your time, and continue your research despite these septic system contractors stories. Another thing that causes many homeowners to ask hastily, is that they allow the “grossness” or “stink” of the situation to make them act SO quickly that they don’t make the right choices. We all understand that nobody wants the neighbors to smell a disgusting septic backup coming from your yard, and we Definitely don’t want to see waste backing up from the bathtub drains. But just hang in there for a minute, and make sure you get ALL the information and Understand ALL the options before you go rushing into a decision. Septic tank information can be quite confusing, so don’t rush into anything. Especially a decision that could cost thousands upon thousands of dollars. MANY of our Septicleanse clients tell us that they were inches from spending thousands on a new system before trying our products, and they thank us very much for saving them the expense. They are the ones who don’t rush, and who took the time to find a better solution than system replacement. You should remember that replacing your septic system (or part of it) should be the last resort. You don’t go buying a new car, just because the air conditioner is failing do you? Try to keep that same concept in mind when listening to these septic system contractors. Also, you should definitely remember that there is a ROOT CAUSE to the failure of your system. Pumping out the septic tank is only going to temporarily ease the symptoms. But the ROOT CAUSE is that there is not enough bacteria in your system to dissolve the solid matter and allow the liquids to leech into the ground, so that the system can perform correctly. The key thing to remember is that you need to address the root cause of bacterial shortage, NOT just pump it out or replace part of the system. It might sound TOO SIMPLE to you, that by adding industrial strength bacteria to your septic system can cure such seemingly overwhelming problems. However, It really is true. Now, that’s not to say that you can run down to your local hardware store and buy some off-the-shelf drain cleaner or bacterial additive and it will solve your problem. If you’re at the point of calling a septic system contractor, you WILL NEED A STRONGER TREATMENT. But, when you find the right one, and you add it to you system, it really will work, and really will get your system back to functioning correctly. These super-bacterias are not cheap, but when you compare it to the ridiculous cost of replacing your septic system with a contractor, they seem VERY AFFORDABLE. Plus, with continued use of maintenance bacterial treatments, you can keep your system for decades longer. Our brand of Septic Treatment is called Septicleanse. We feel that it is absolutely the best choice… but that’s our opinion, of course. You can read a bunch of our customer testimonials to see what many people had to say. They are quite impressive. We offer some great value options that include a “System Shock” which is a heavy, heavy dose of bacteria that will rescue the system. We also have some options that include maintenance plans to keep the system flowing perfectly after the primary problem is solved. ONE GREAT feature of our bacterial treatments is that they are in the form of granules in a dissolvable plastic pouch. So you can just drop a pouch into the toilet, let it dissolve, and flush. You don’t have to deal with messy, heavy buckets of liquids that some of the competitors offer. You can read our page called What Do I Need to Buy to help figure out the best package for you. Septic Tank Pumping – Is it the Cure?